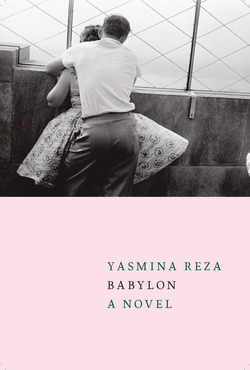 Playwright and novelist Yasmina Reza's work has been translated into more than thirty-five languages. 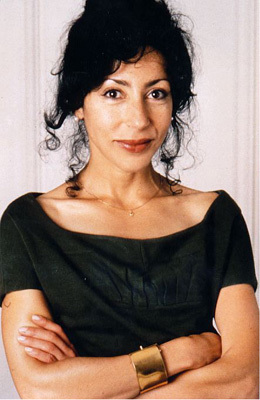 Her play Art was the first non-English language play to win a Tony Award, Conversations After a Burial, The Unexpected Man, and Life X 3 have all been award-winning critical and commercial successes internationally, and God of Carnage, which also won a Tony Award, was adapted for film by Roman Polanski. A new play, Bella Figura, premiered in Germany in May 2015. Her fiction includes Hammerklavier, Desolation, and Adam Haberberg. Reza lives in Paris.